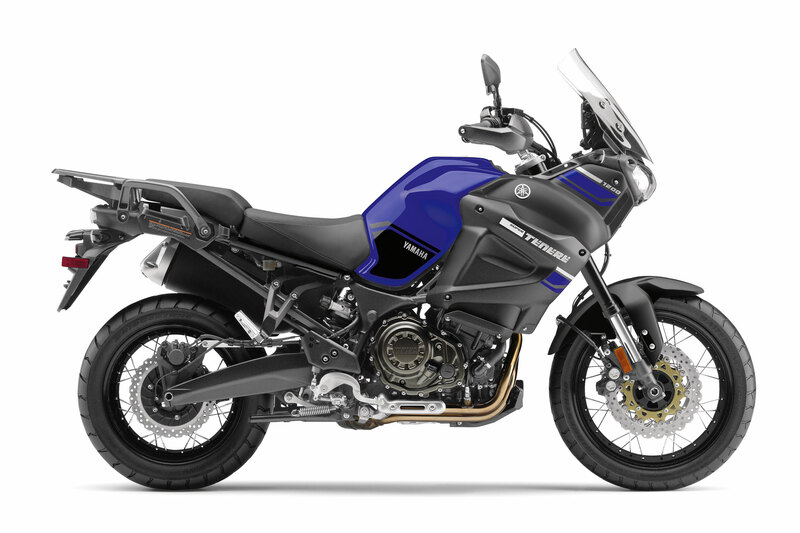 The Super Ténéré is ready for adventure with a compact, powerful 6-speed 1199cc inline twin, electronic cruiser control, drive modes, traction control, ABS brake and adjustable seat. 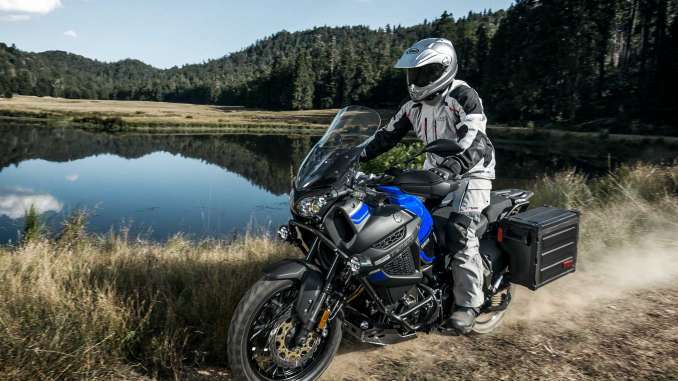 The Super Ténéré equips you with a powerful compact parallel engine, wide‑ratio 6‑speed transmission, advanced fuel injection, traction control, ABS and multiple rider adjustable comforts. The Super Ténéré comes with a prestigious lineage of success at the famous Paris to Dakar Rally. In fact, Yamaha won the first ever event in 1978 and followed that up with 8 other victories at the world’s most grueling rally. 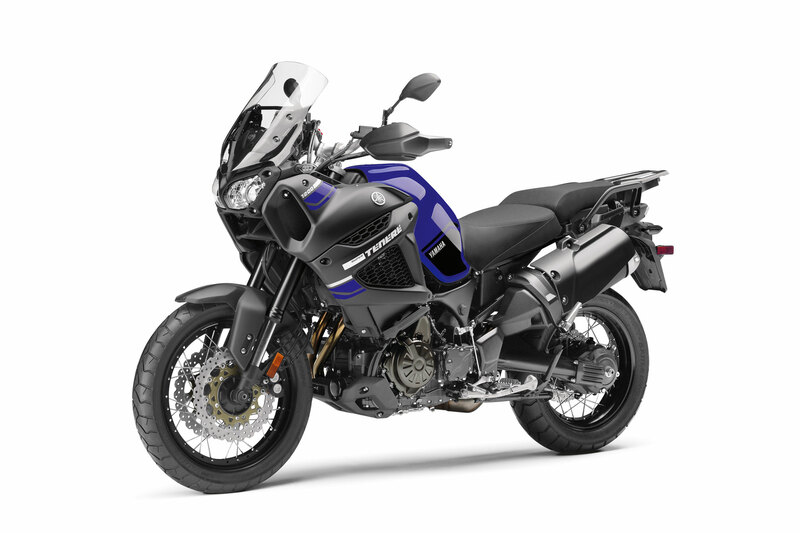 The Super Ténéré comes standard with anodized, aluminum side cases. With a capacity of 32L, these water resistant cases are capable of carrying and protecting just about anything you throw at them. The one-key fits all operating systems also means you won’t have to worry about extra keys. 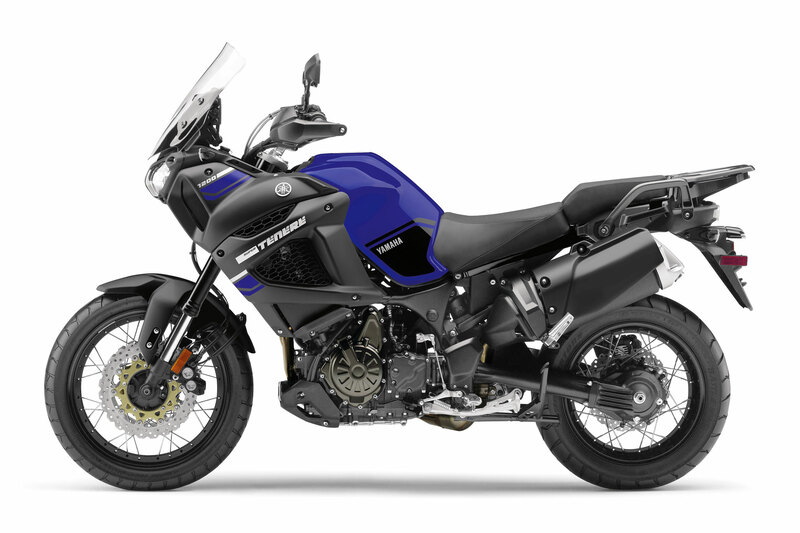 The Super Ténéré is built for adventure, with an exceptionally narrow and compact 1199cc parallel twin using a unique 270° crank for excellent torque and traction. Engine mass is kept low for surprisingly light, agile handling. Its wide-ratio 6-speed transmission has the right gear, whether on the open highway or off-road. Your adventure begins here. 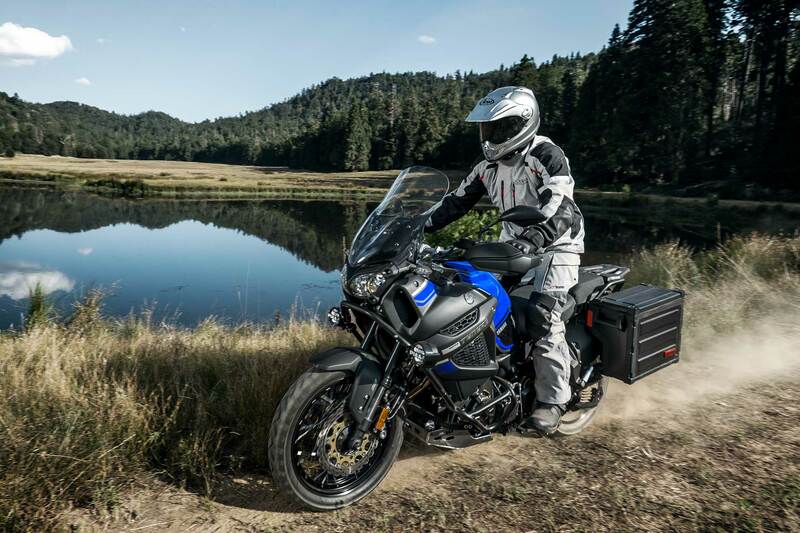 Whether touring across North America, carving up a twisty road or exploring a deserted fire road, the Super Ténéré is guaranteed to provide the highest levels of comfort, convenience and performance that riders have come to expect from Yamaha. • Unified Brake System is combined with ABS system. When the front brake is activated, an electronic control applies some rear wheel braking force as well. The amount of rear braking force is dependent upon how hard the front brake has been applied, unit speed and the amount of load on the unit. If the rear brake is applied prior to the front brake, it cancels the unified braking system temporarily (there may be times on difficult terrain when a rider does not want the unified system to activate).